Air Costa suspended all its 24 flights on Thursday due to the ongoing negotiations with aircraft lessors. 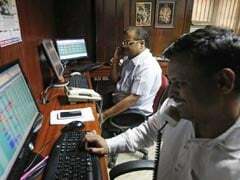 New Delhi: With financial woes forcing Air Costa and Air Pegasus to suspend their operations, the Civil Aviation Ministry on Thursday said it would examine the feasibility of any assistance if there is a request from the airlines. 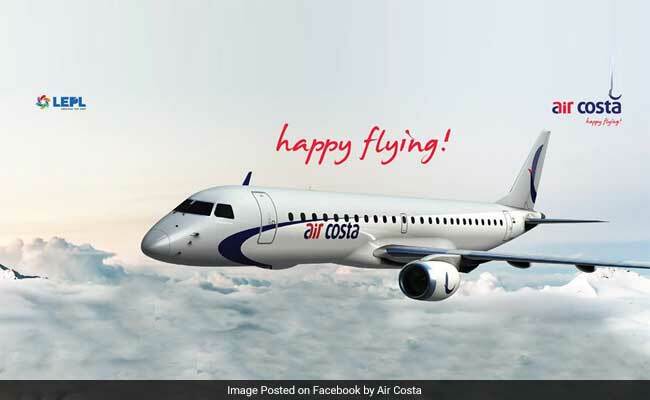 Air Costa on Thursday cancelled all its flight due to "aircraft issues", a week after Air Pegasus suspended operations due to financial and operational difficulties, raising concerns over the business model and viability of regional carriers. Civil Aviation Secretary R N Choubey told PTI that the airlines have not yet approached the ministry for assistance. "If they approach us, we will examine...what is feasible and what is not. But as of now they have not approached us," he said. An Air Costa official said the airline has suspended all its 24 flights due to the ongoing negotiations with aircraft lessors. The services are expected to resume on Friday. The Vijaywada-based regional carrier has been operating 24 to 32 flights per day across nine destinations for the last couple of months. At present, it has three 112-seater Embrarer E-190 planes in its fleet. It flies mainly on southern routes, including Bengaluru, Hyderabad, Chennai, Tirupati and Coimbatore. The airline has suspended operations at a time when the carrier's application for a pan-India air operator permit is under the consideration of aviation regulator DGCA. Bangalore-based Air Pegasus is also not operating since July 27 after its lessors took back possession of three aircraft in the wake of its failure to pay lease rentals. The lessors have also approached DGCA asking it to deregister the three planes loaned to Air Pegasus. Before suspending operations for an indefinite period, the carrier flew from Bengaluru to at least seven destinations in southern India. Air Pegasus started operations in April 2015. 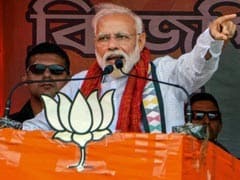 Civil Aviation Minister Ashok Gajapathi Raju had in June said the government was open to "light handholding" should any airline face financial crunch. When Spicejet found itself in trouble in early 2015, the government had lent a helping hand and saved jobs, he had said.